Wisdom teeth need to be removed if they become impacted or are at a risk of becoming impacted. Impacted wisdom teeth are wisdom teeth which do not fully emerge into the mouth because of blockage from other teeth. If the wisdom teeth do not have enough space to grow into the mouth, pain can develop with the onset of inflammation or infection or damage to the adjacent teeth. If you have not had your wisdom teeth removed and are experiencing pain near the back of your jaw, it may be worth visiting your dentist to find out if you need to have your wisdom teeth extracted. 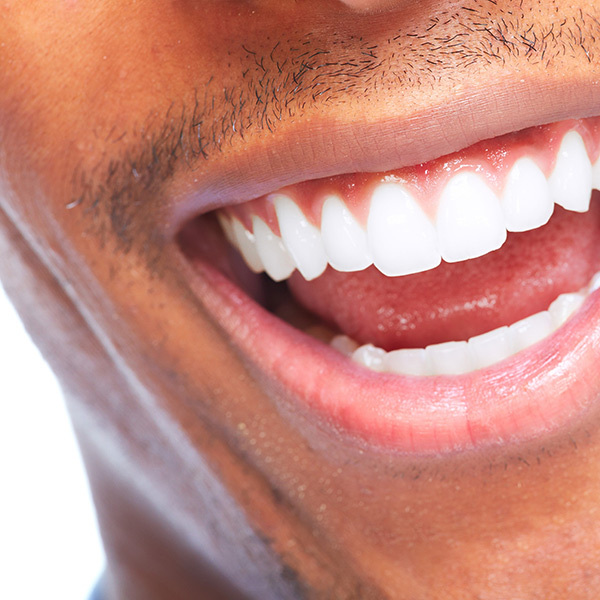 What happens during extraction and after my wisdom teeth are extracted? The standard wisdom tooth extraction procedure is to create an incision in the mucosa of the mouth, section the tooth and extract it in pieces. This can be completed under local anaesthetic, sedation or general anaesthetic. Most patients will experience some pain and swelling that can be managed with over-the-counter medication such as acetaminophen or ibuprofen and return to school or work in 2 to 3 days. Does my dental insurance cover wisdom teeth extraction? 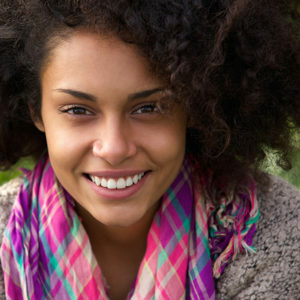 Coverage varies by policy, but typical dental insurance plans cover the extraction of wisdom teeth. We can help determine what is covered by your policy when you come in for an appointment. Portions excerpted from https://en.wikipedia.org/wiki/Impacted_wisdom_teeth under the Creative Commons license. Hi Affan, the cost for wisdom tooth extraction varies a lot on a case-by-case basis. We won’t know the exact cost until we can do a proper assessment with X-rays. Please feel free to book a consultation with us. Thanks! Hi Dr. Li, I recently had all 4 of my wisdom teeth removed a little over a week ago. My bottom left tooth was impacted and the doctor had a harder time getting it out than the other side; he had to cut it into smaller pieces. Everything has healed fine, except now I have pain in my jaw on the left side whenever I try to open my mouth wider than 2 fingers’ width. I noticed that my lower jaw shifts towards the left when I open it, but returns to the center when I close it. The pain has been stable and hasn’t gotten worse, but also not any better. I’ve heard this is common after wisdom tooth removal, but I could not find information on how to help it heal. What are some things I can do at home to help it? Is it permanent? Thank you. Hi Claudia, what you are experiencing is common after a difficult extraction. 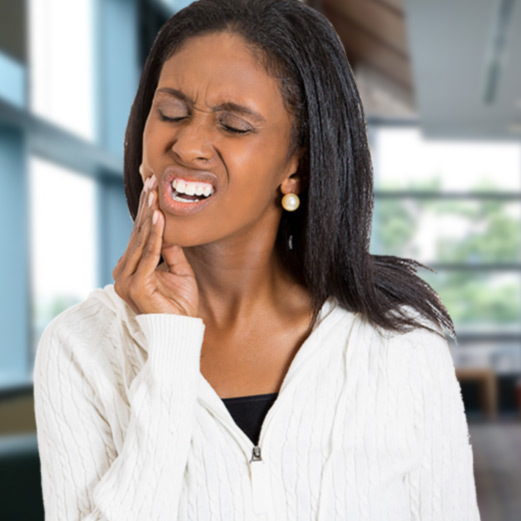 Patients often find it difficult or painful to open their mouths due to the ligaments in the jaw joint having been stretched, swelling in the tissue, and sometimes muscle spasms. Healing times varies from patients to patient. Try to avoid anything that could cause more stress on your jaw joint like chewing gum or food that requires you to open your jaw too wide (cut food into smaller bites). If you’re usually a side sleeper, try sleeping on your back instead of the side of your face. 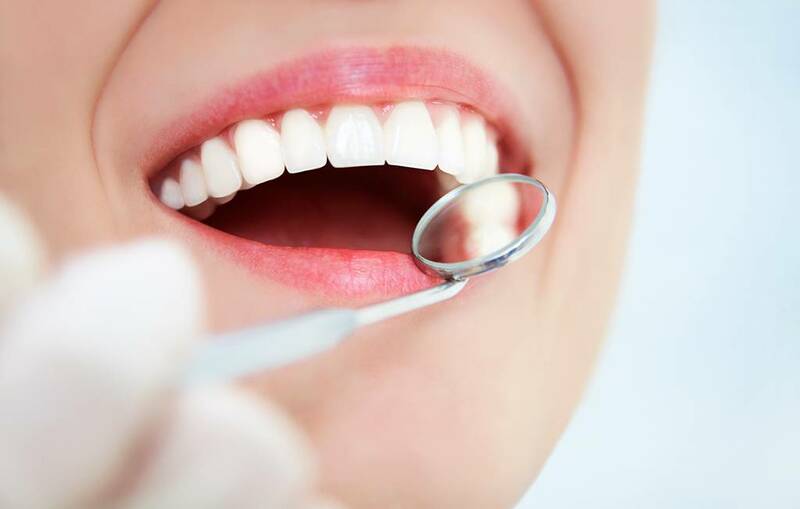 As I cannot reliably assess your condition without an examination, I would encourage you to visit your dentist if things don’t seem to be improving or you still have concerns.